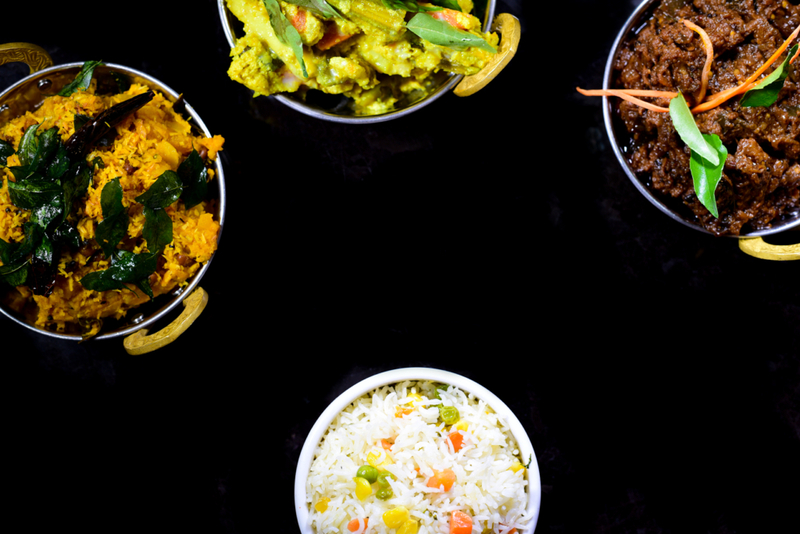 Tel: 1 613 562 4461, Try Our Dinner Thali Collection, Your choice of Vegetarian, Chicken, Fish, Beef, Lamb. 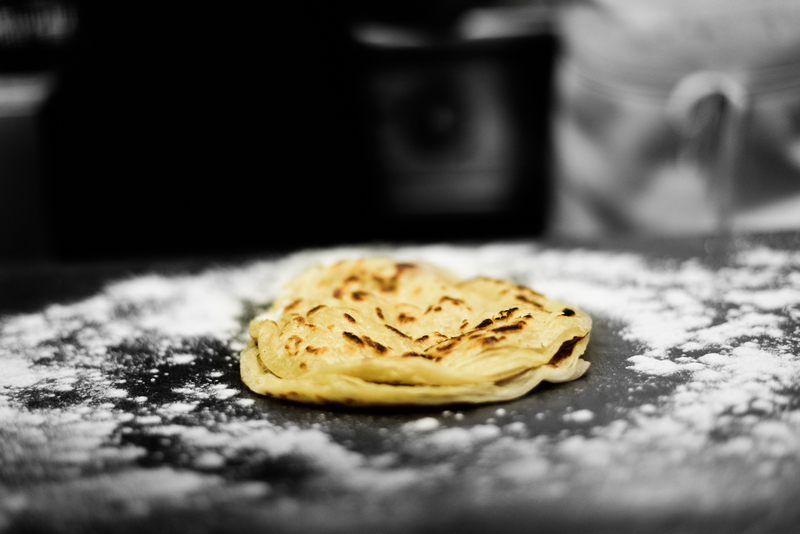 We have a number of vegetarian, Vegan and Gluten Free Options. Meat products we use is Halal too. We are closed on Friday, 19 - Apr - 2019 and Sunday 21- Apr - 2019 due to Holidays. We will remain open on 20-Apr-2019 Saturday as usual. We are closed on Friday, 19 – Apr – 2019 and Sunday 21- Apr – 2019 due to Holidays. We will remain open on 20-Apr-2019 Saturday as usual. Here are our all-time favourites. Onion slices coated in a batter of chick pea flour and spices and deep fried. Served with mint chutney. Pan cooked scallops in a mix of soy sauce, ginger-garlic paste, pepper and coriander leaves. 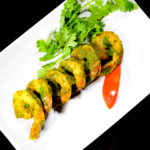 Shrimp coated with coriander leaf paste and Kerala spices, cooked to perfection. Fresh mussels cooked in a mixture of clamato juice and tamarind sauces, ginger and garlic. Vegetable and masala patties coated with bread crumbs and deep fried. ​Deep fried Pastry with savory vegetable filling. Served with mint sauce. Beef cooked in a paste of roasted whole chilies soaked in vinegar and special masala. 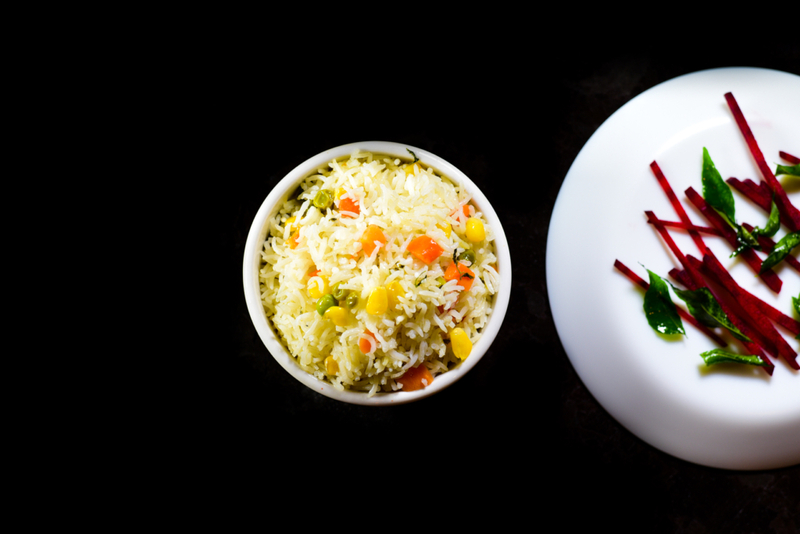 A north Indian dish with a Kerala Touch. 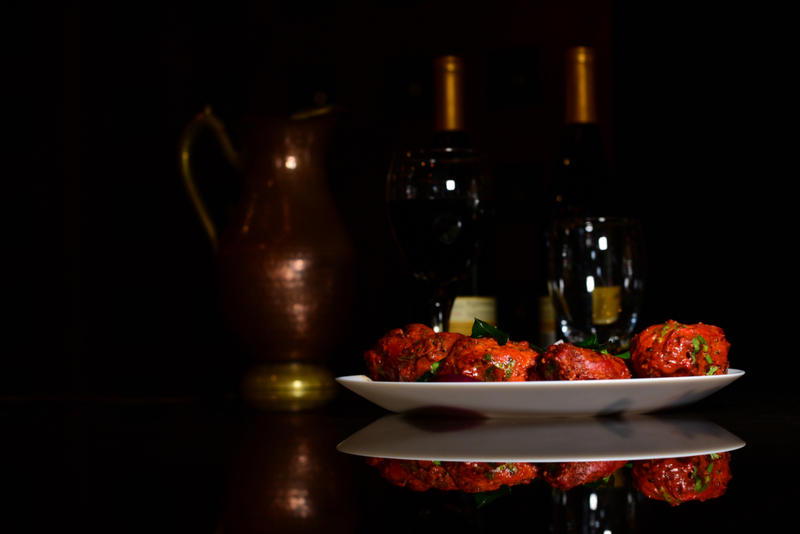 Pieces of Chicken breast marinated in tandoori masala and cooked in authentic in house gravy of cashew, onion, tomato and spices. 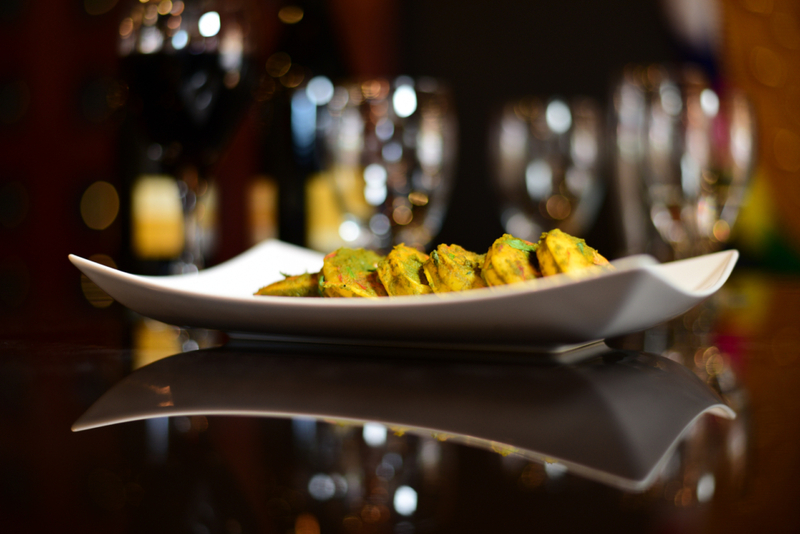 King fish pieces cooked in a special blend of chef's spices and fish tamarind. 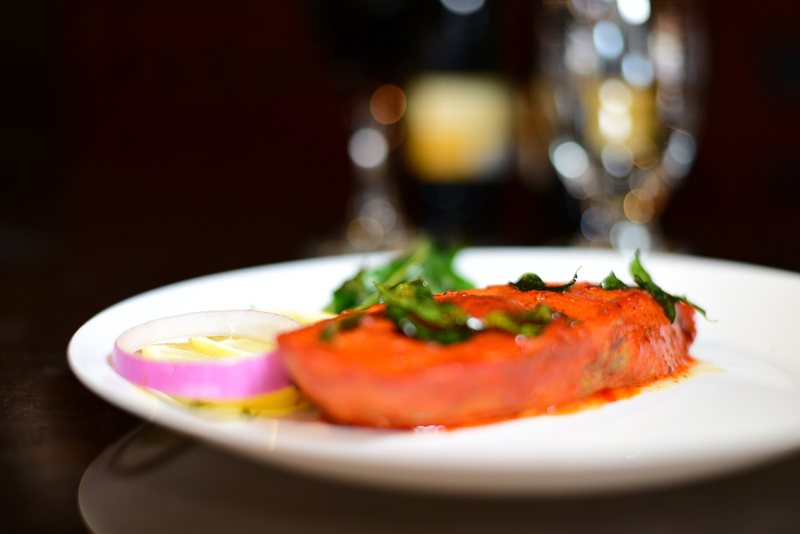 Salmon covered in masala and wrapped in banana leaf and grilled. This is a Kerala special preparation. 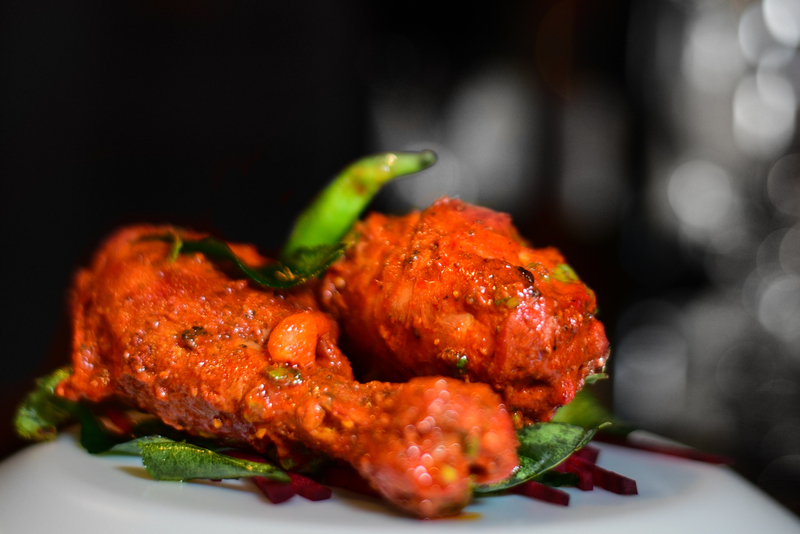 Chicken cooked in a special blend of Kerala spices and coconut gravy. 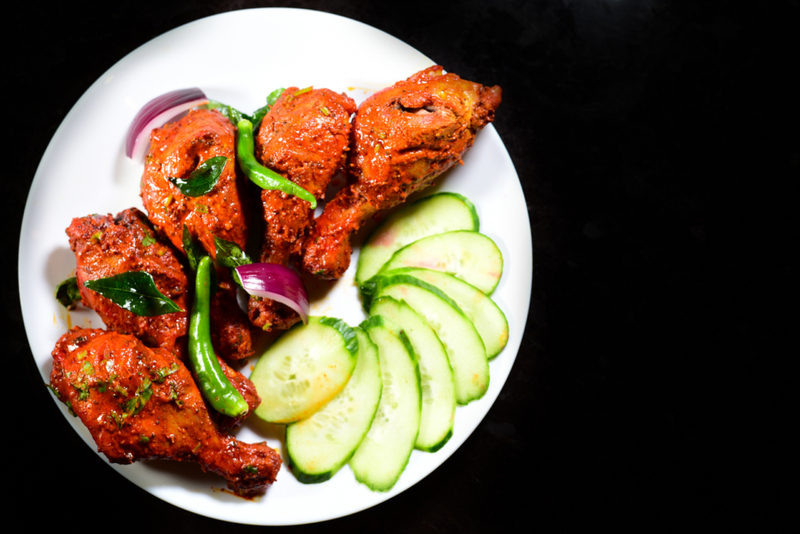 This is a Kochin Kitchen special and a must try. 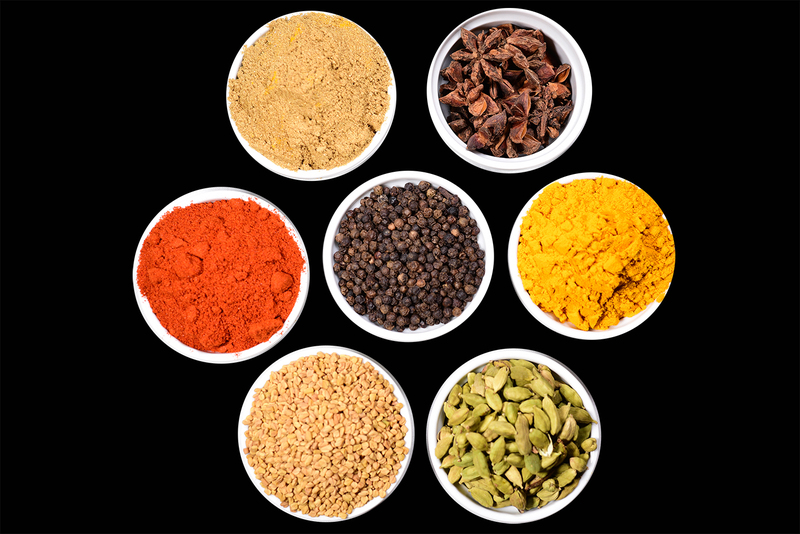 A special preparation of lamb with Chettinadu (Region in Chennai) masala mix and roasted coconut paste. 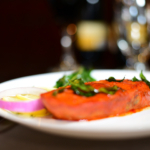 ​Salmon / King fish cooked in coconut milk and spices. 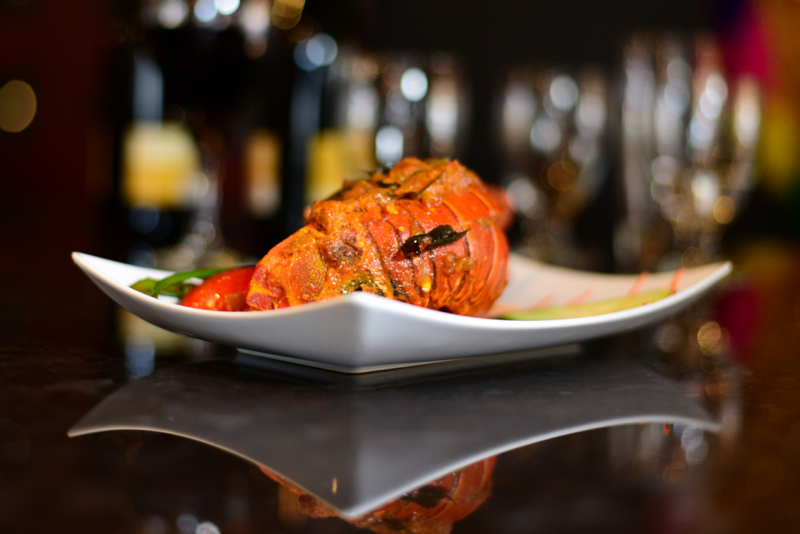 ​Lobster meat cooked in a gravy of chili powder and a blend of other spices. Slices of mushroom in creamy coconut milk gravy and other spices. Paper Dosa with delicious filling inside. Steamed cake (3), made from rice and urid (black graham) dal paste. We shaped Kochin Kitchen on the promise to delight our patron with our quality, taste & experience without compromising value. 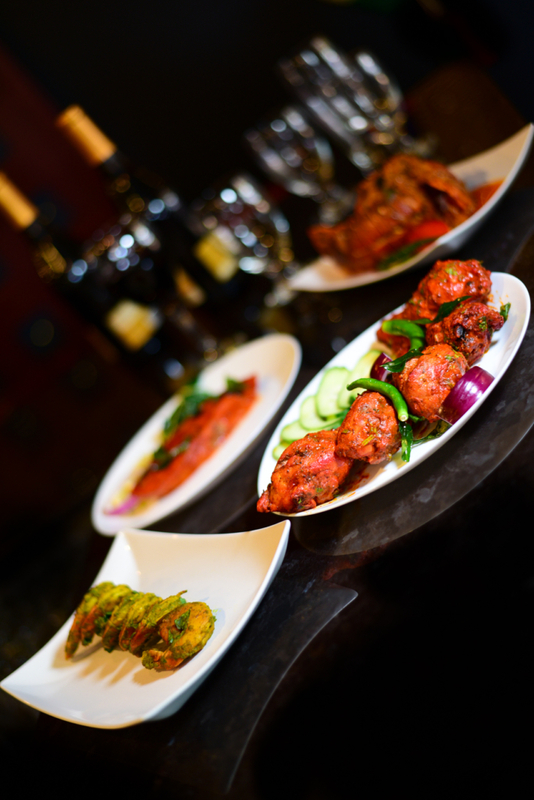 Kochin Kitchen was conceived by three people hailing from the Southern Indian state of Kerala.